When I go to Hong Kong I cannot get enough of dim sum. With the tradition of dim sum originating in Southern China, there may be no better place in the world than Hong Kong to experience this classic Cantonese weekend “brunch” ritual. And while I do have a few “go to” favourite spots for dim sum, I am always up for trying new places. Having heard about Tin Lung Heen from a great many foodie friends, I was sure this would be on my list for this Hong Kong trip. 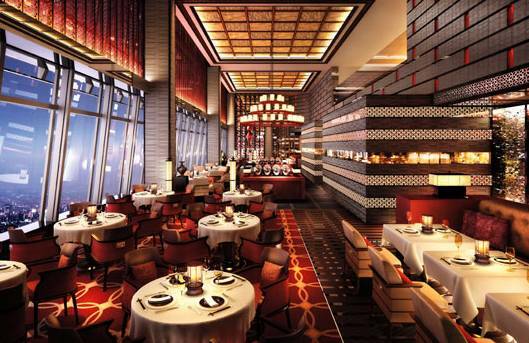 Tin Lung Heen occupies a lofty space on the 102nd floor of the Ritz Carlton Kowloon. If the views aren’t enough to take your breath away, the food most certainly will. 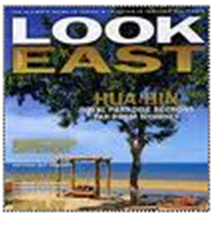 There are 2 menus to choose from, one of them dim sum and the other not. The choice was clear.We ordered some jasmine tea and settled in to our comfortable arm chairs to await the dim sum of our dreams. It was a parade of dumplings and buns served in the luxurious environs and impeccable service expected of a Michelin-starred experience. 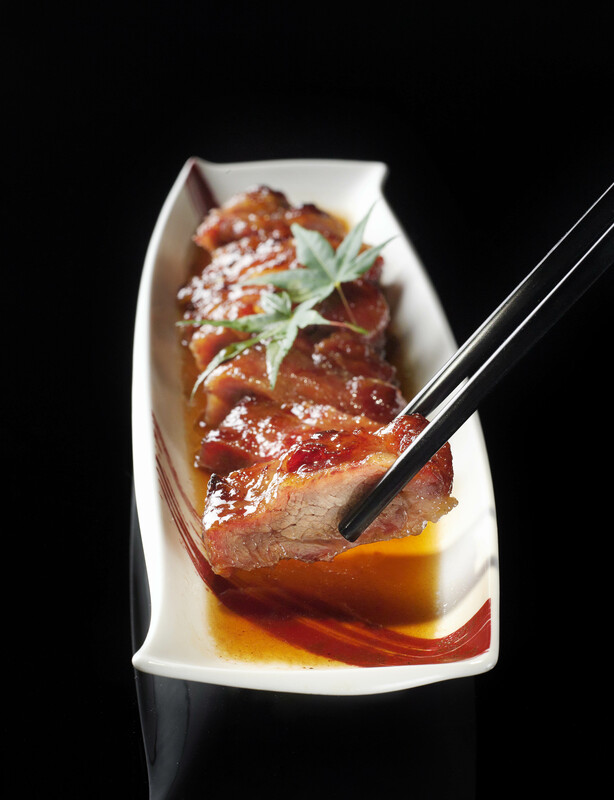 First out was the BBQ pork – a signature dish of Chef Paul Lau of Tin Lung Heen – which was perhaps the juiciest, most melt-in-your-mouth pork I have had the joy to experience. We continued with Crisp Pork BBQ buns, also known as Char Siu Baau. While I have had a great many Char Siu Baau in my day, this one was extraordinary – the Cantonese equivalent of molten chocolate cake in a pork bun form. Within the crisp sugared exterior was molten pork BBQ. It was so good, we asked for another tray. Restraint be damned. Next up were the dumplings. The classic shrimp dumpling was simple perfection with a delicate skin and the freshest shrimp inside. A vegetable dumpling with porcini mushrooms was bursting with earthy flavours and textures. And an Iberico ham with asparagus dumpling was a lovely and surprising twist of East meets West. And finally, my favourite dish, the steamed crab claw with egg white. For some reason lately, I cannot get enough crab and this one blew my crab-craving mind. Wow! For me, dim sum is kind of comfort food, best enjoyed in groups. It’s this classic dining experience that beings together family and friends for a (usually) casual weekend meal. So you can imagine that dim sum is not necessarily the kind of dining experience that would form the basis of a world class restaurant. 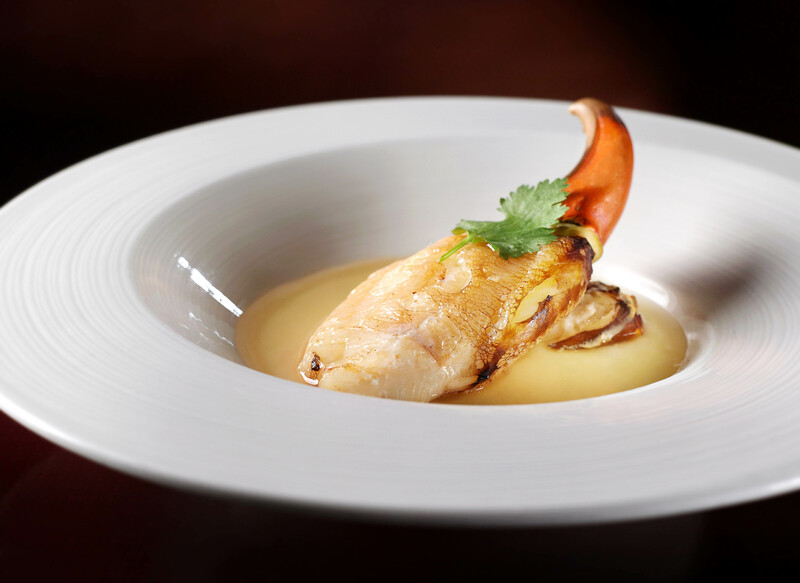 Michelin stars on the basis of not only the food, but also the overall dining experience including ambiance and service. Tin Lung Heen delivers all this and more in spades. 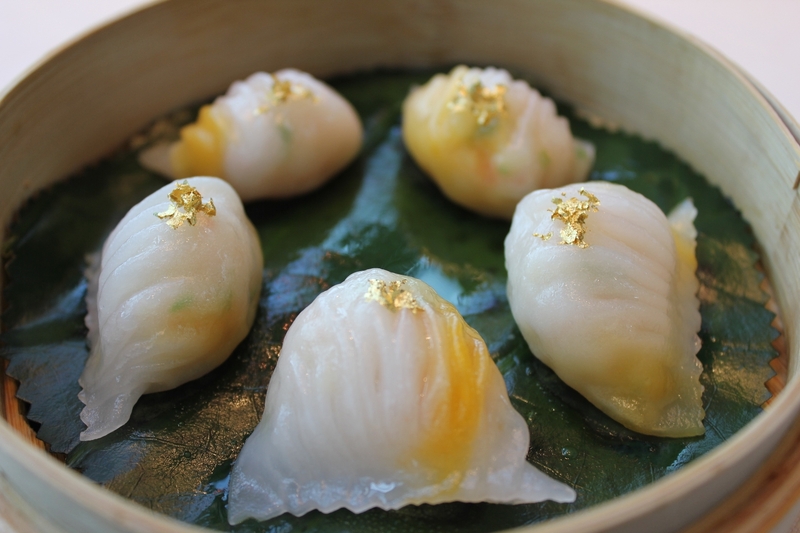 Chef Paul Lau shakes off the expectations of traditional dim sum and makes it a truly luxurious experience. Not only does he impress us with his flawless execution of classic dim sum dishes but he also delights us with his more modern interpretations with a culinary twist. It’s a dim sum not to be missed. Previous postNaked Stables Retreats Green Eco Resort in Moganshan, China Next postAre You Really Eating Kobe Beef - Or is it Wagyu??? And Why Should You Care? Hi Joanna. Reading this brought back the great meal we all shared. It was truly amazing. We had great food in Hong Kong but this was the absolute best!